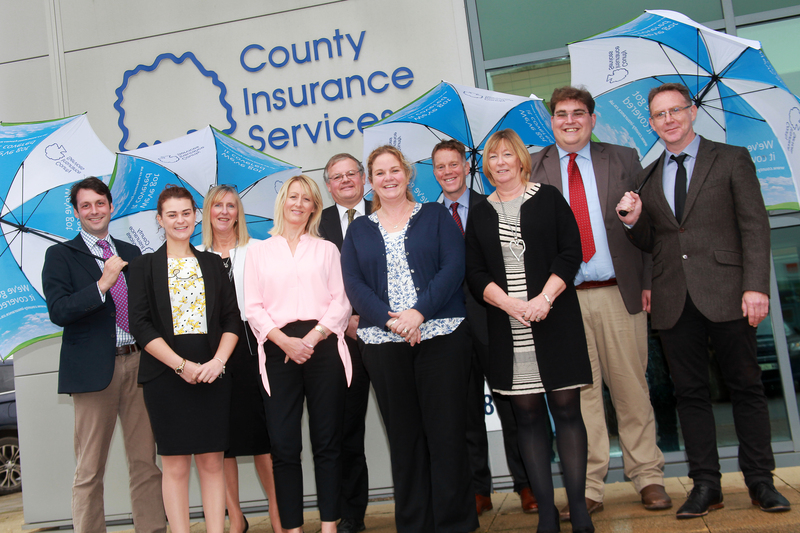 An independent, family run insurance broker placing you at the heart of everything we do. 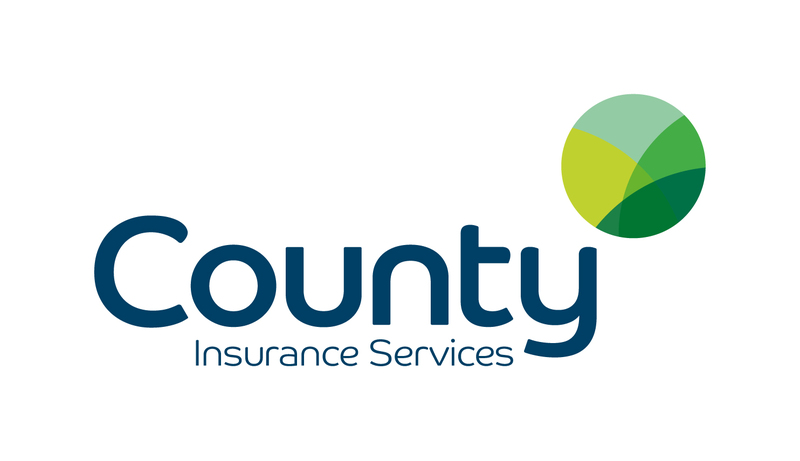 We specialise in Farm, Equestrian and Agri-Business insurance. 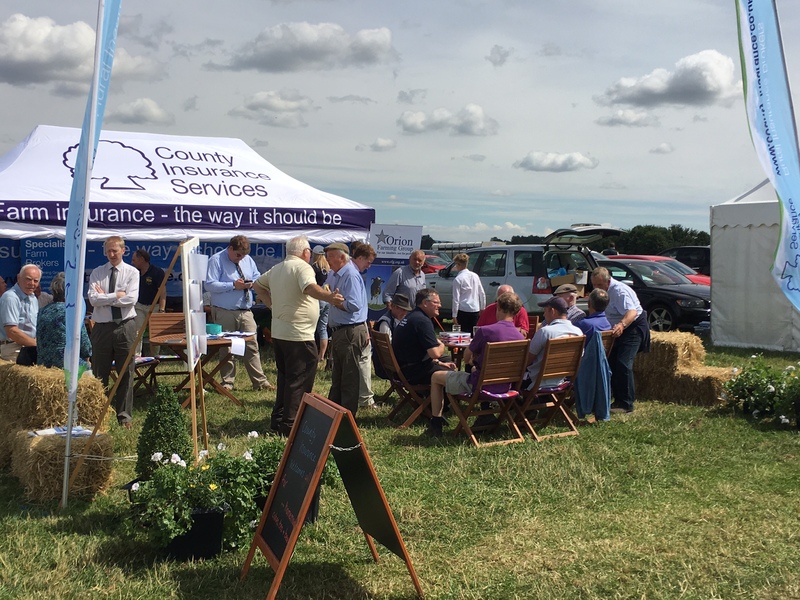 As a family-run, specialist insurance brokerage, we’ve been helping the farming community with impartial, cost effective advice for over 30 years. 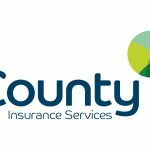 Our farming executives’ backgrounds in agricultural insurance mean we regularly have clients tell us how valuable this expertise is when it comes to understanding their business. From field to farm, we’re here for you. 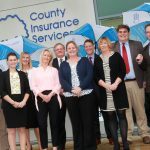 Everything we place is backed by our own farm claims team who will be there from start to finish when you need to use the policy. You can also ring directly through to our us; there’s no waiting in line or talking to machines. 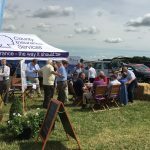 With access to our tailored panel of leading farm & rural insurers and as an operator of specialist schemes for members of agricultural buying groups and thatched homes we are well respected in the insurance industry. Whether we’re 3 months or 3 days from renewal, we’re here for you.